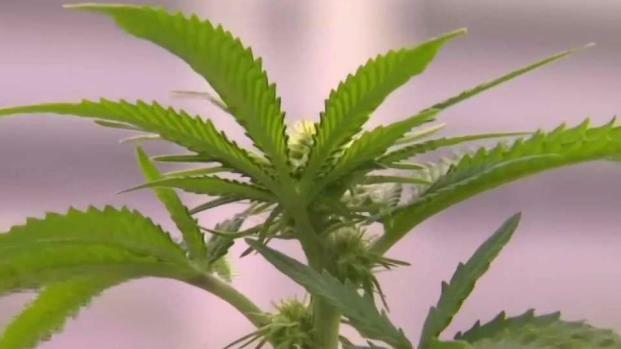 A Massachusetts panel approved the state's first recreational marijuana growing license on Thursday, but it doesn't mean pot shops will be opening soon. The five-member Cannabis Control Commission awarded a provisional Tier 3 cultivation license by a unanimous vote to Sira Naturals of Milford. The vote comes more than 18 months after voters approved a ballot question legalizing adult use of marijuana. The provisional license does not permit holders to sell marijuana, but to grow it for recreational use. That means the company can grow cannabis for the recreational market on 10,000 to 20,000 square feet at its existing cultivation facility in Milford. Massachusetts regulators may issue the first license Thursday to a Milford company to grow recreational marijuana. But it doesn't mean the company will be able to sell right away. NBC Boston first took viewers inside their sprawling growing facility in Milford back in May. “We are extraordinarily gratified by the decision,” CEO of Sira Naturals Michael Dundas said. The company has also applied for a retail license. Massachusetts had targeted July 1 as the date for when retail sales would begin, but the commission has yet to issue any licenses to retailers. The panel's chairman, Steven Hoffman, said he expects licensing approvals to pick up in the coming weeks, but he has made no firm predictions for when the first pot shops will actually open. “I’m staying as far away as possible from offering forecasting of timing, I’m sorry,” chairman Steven Hoffman said after Thursday’s vote. Massachusetts regulators, Hoffman has said, want to do things right and not repeat mistakes made in other legal recreational states that moved too hastily in opening up the commercial market. The commission said close to 60 applications are complete and the panel expects to vote on a few at each meeting. 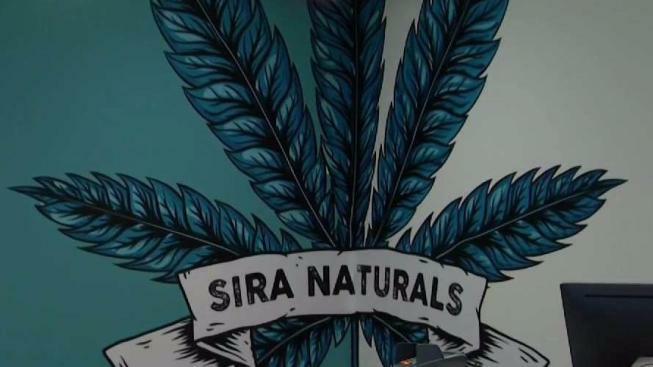 Sira Naturals currently has three dispensaries in operation for medical marijuana. The company plans to sell recreational marijuana at their dispensaries in Cambridge and Somerville, but in addition to waiting for a retail license, is also waiting on the zoning process in those communities. Milford, where Sira Naturals is located, has voted to ban retail marijuana businesses.